Following the success of the first Foxtrot Racing Partnership (4 runners to date: 2 winners, 1 2nd & 1 3rd, amassing £18,822 in prize-money) we will be launching Foxtrot Racing Partnership II this Autumn. We are looking for members to share in the ownership of a portfolio of yearlings who will be purchased in October, to be trained by top juvenile handler Peter Winkworth, with the aim of racing during the 2009 Flat season. 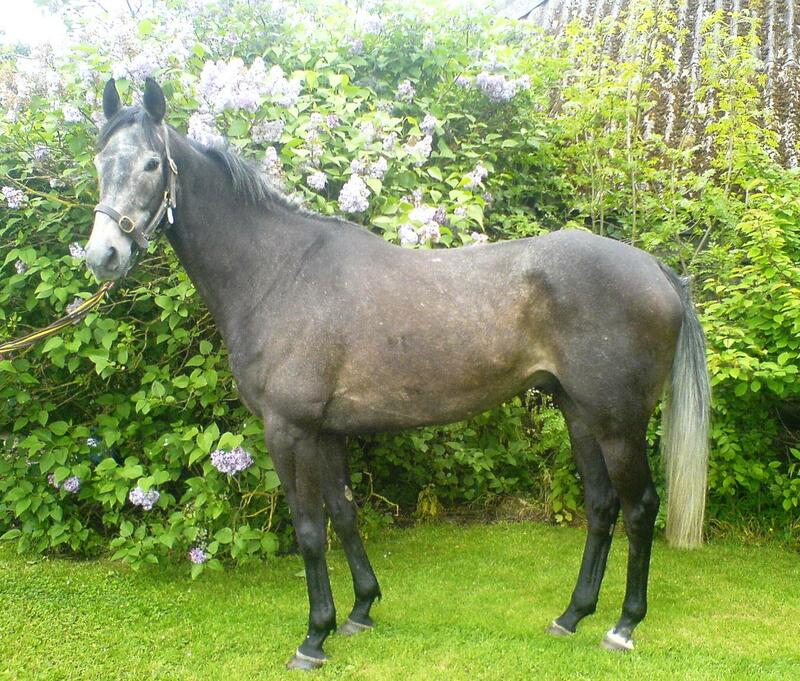 We have one share left in QUONDOR NOIRE, a 4yo gelding who was second in his only stat in a point-to-point. He will start off in Novice hurdles in Autumn 2008. This five-man partnership will be with top new trainer Jamie Snowden in Ebbesbourne Wake, Dorset. Offering 1/5th Share for just £12,000 to include purchase and all-inclusive costs until May 31st 2009. Following the success of the first partnership, the Westcote Inn in Nether Westcote has shares available in TOWMATER. 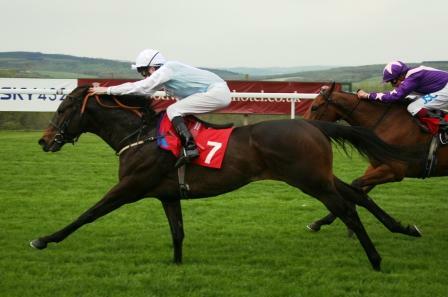 TOWMATER is a 4yo gelding by Overbury who won his point-to-point in May 2008 in good style. He will be trained by Charlie Longsdon in Stow-on-the-Wold, Gloucestershire and will start off in a Bumper in Autumn 2008. This syndicate costs just £3,000 per 1/18th share to include purchase and all-inclusive costs until May 31st 2009.